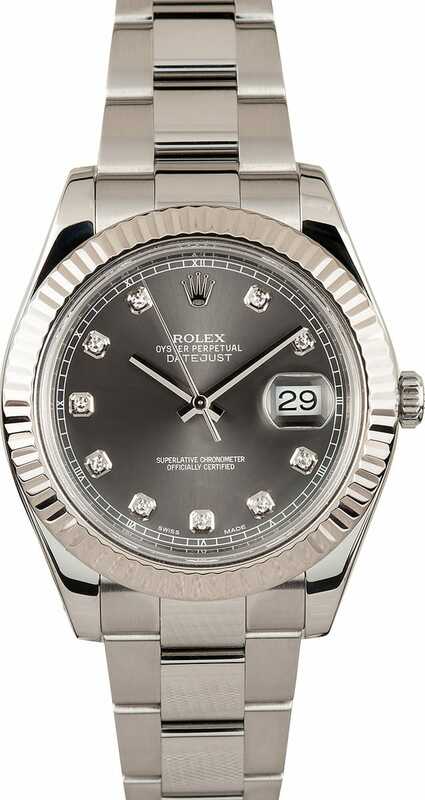 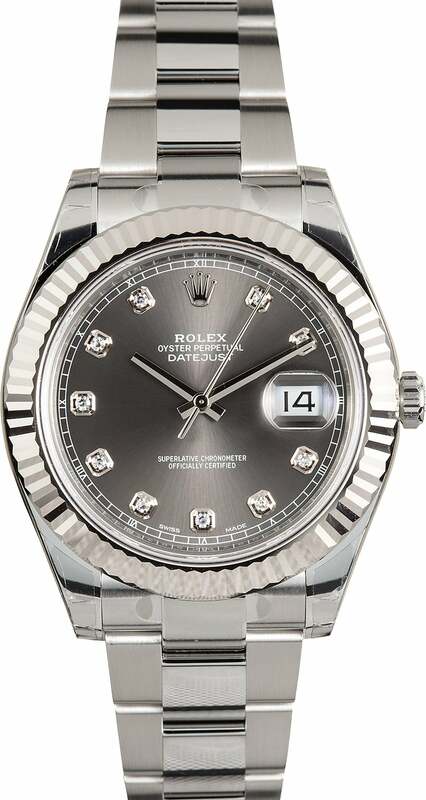 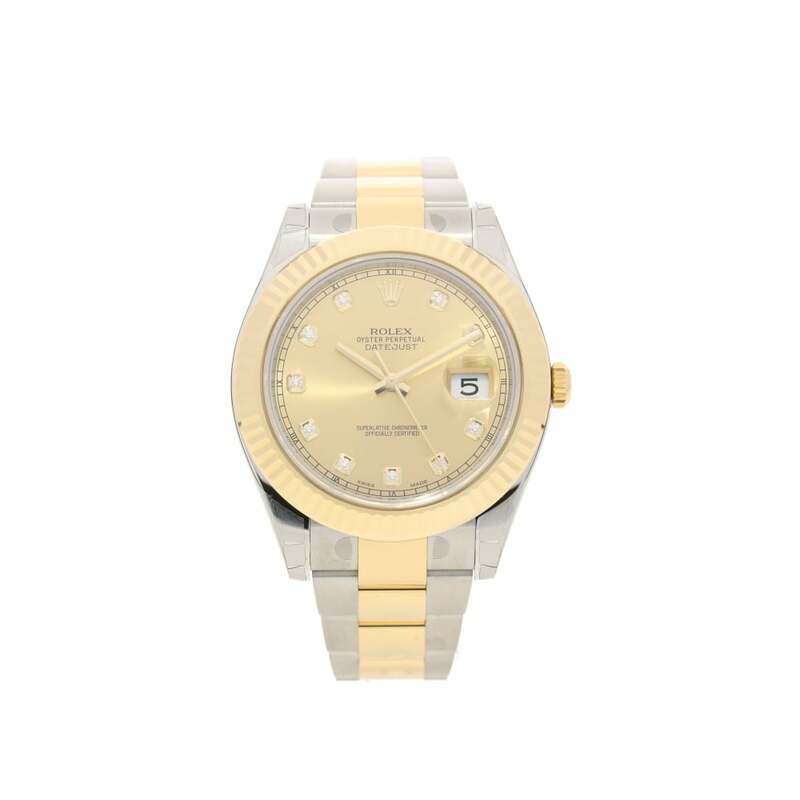 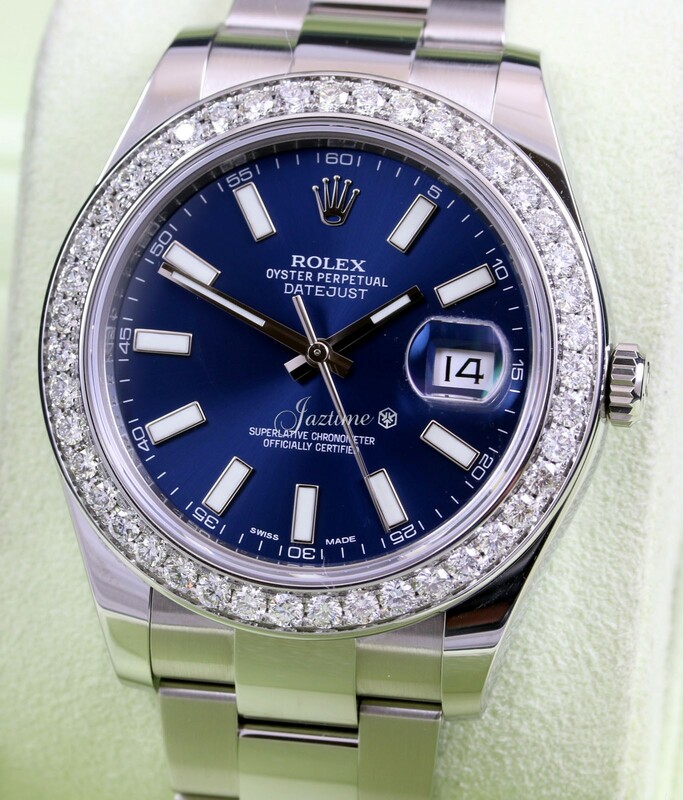 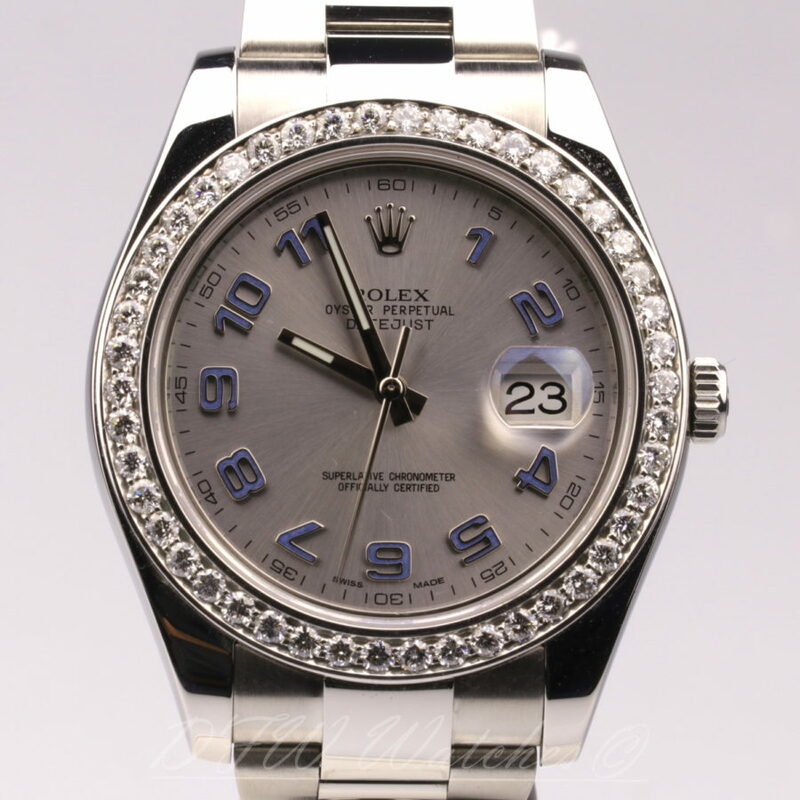 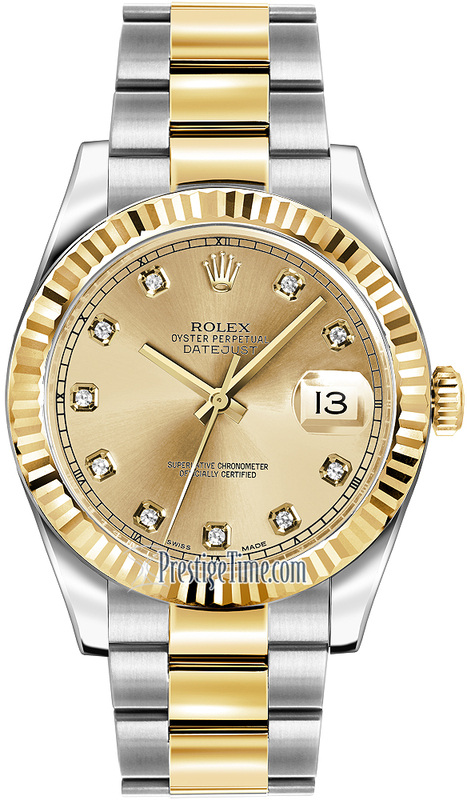 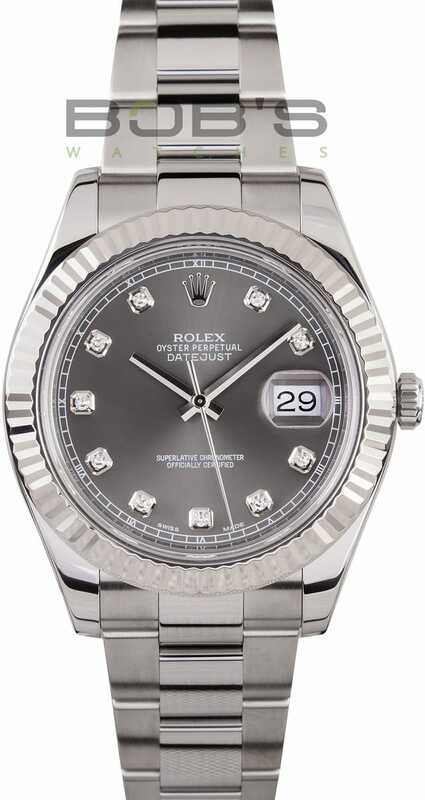 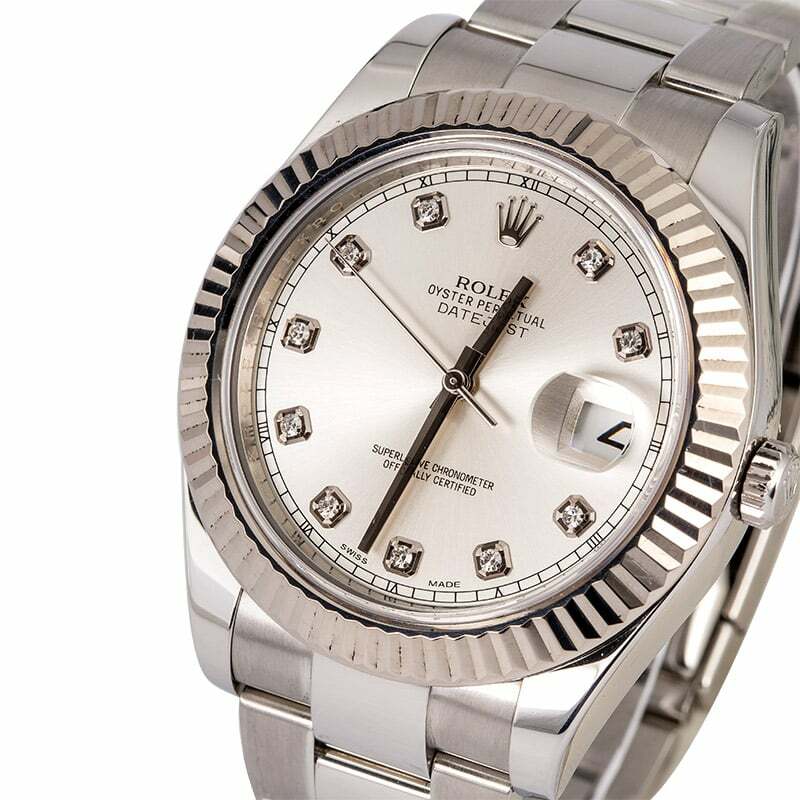 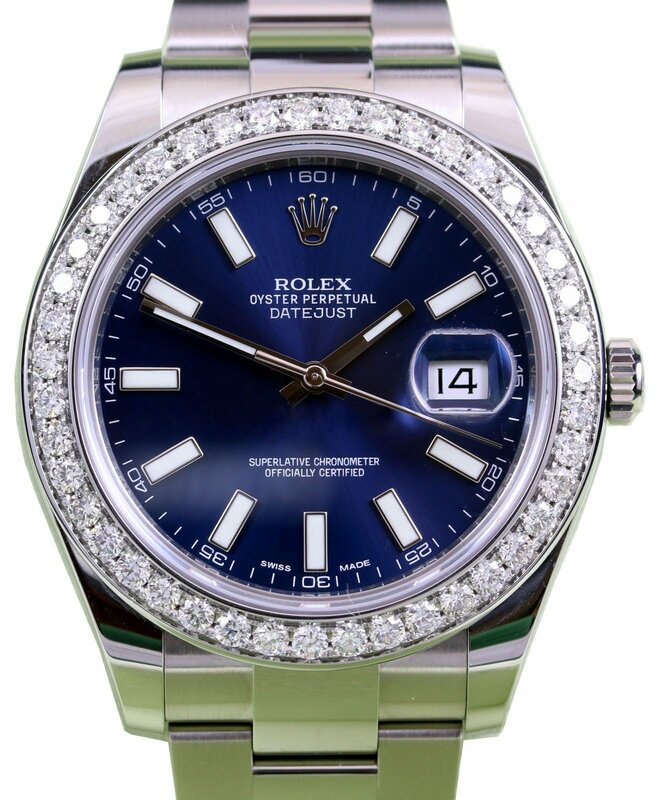 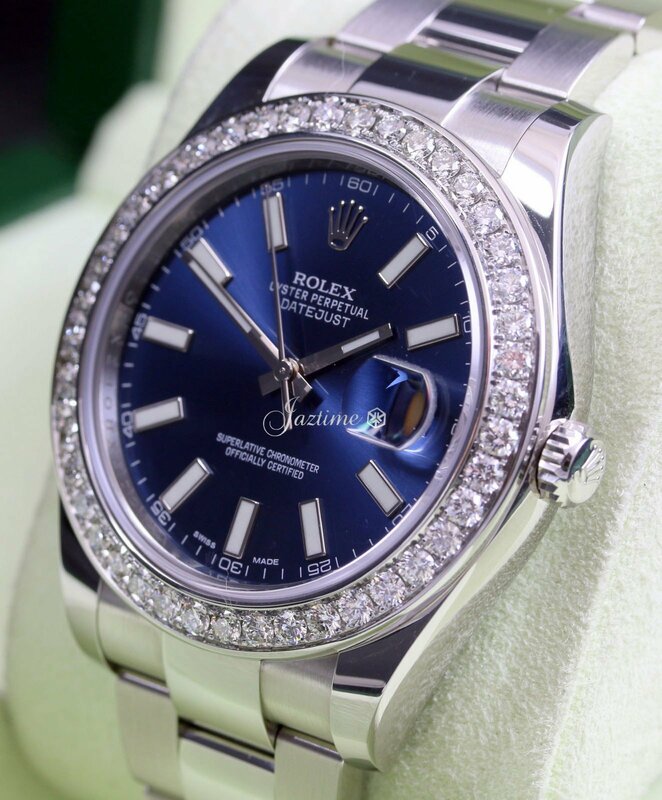 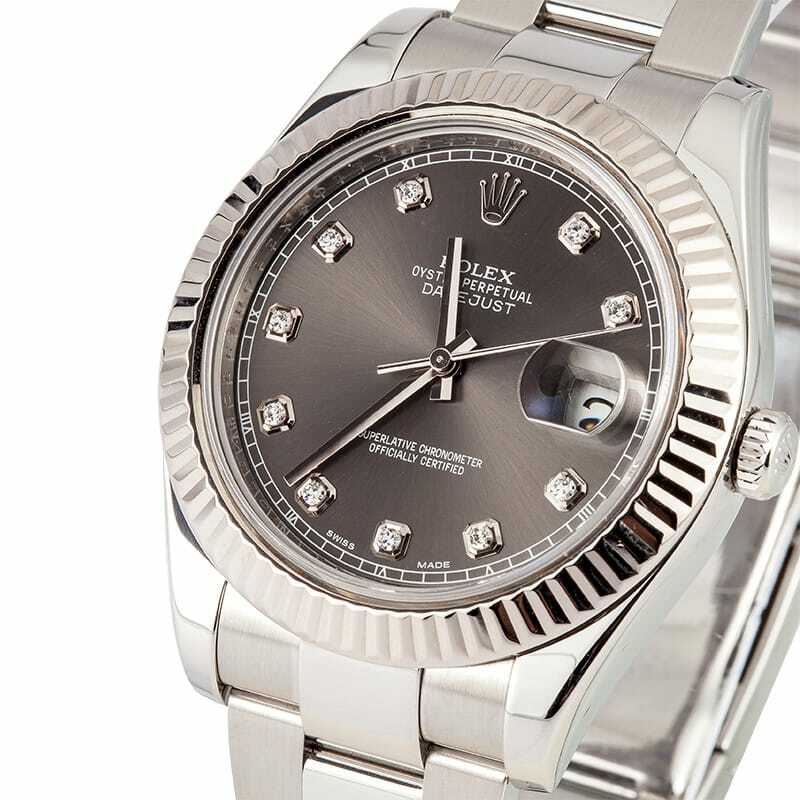 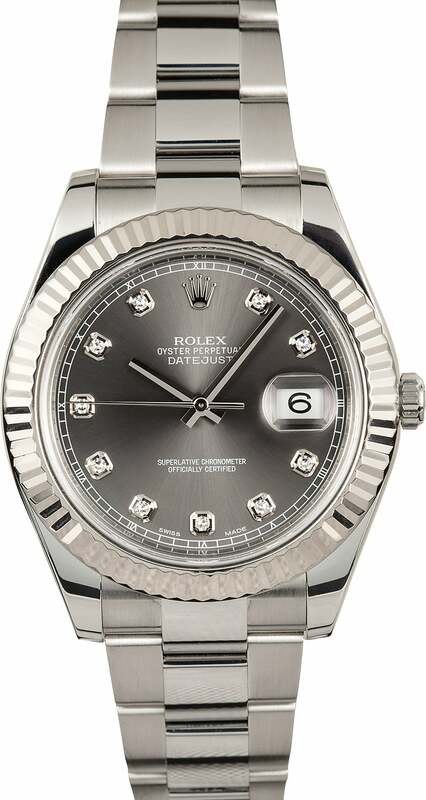 The Datejust is offered with two classic Rolex bracelets: the Jubilee and the Oyster. 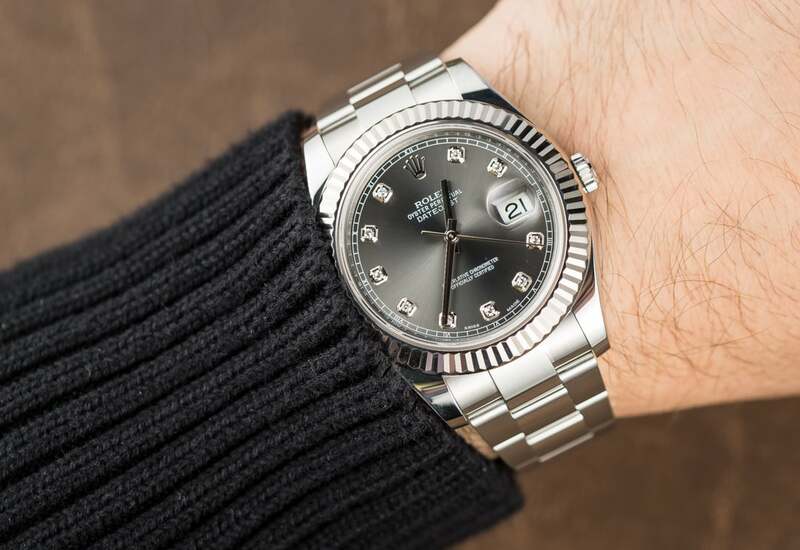 The original Datejust was launched with a case size of 36mm. 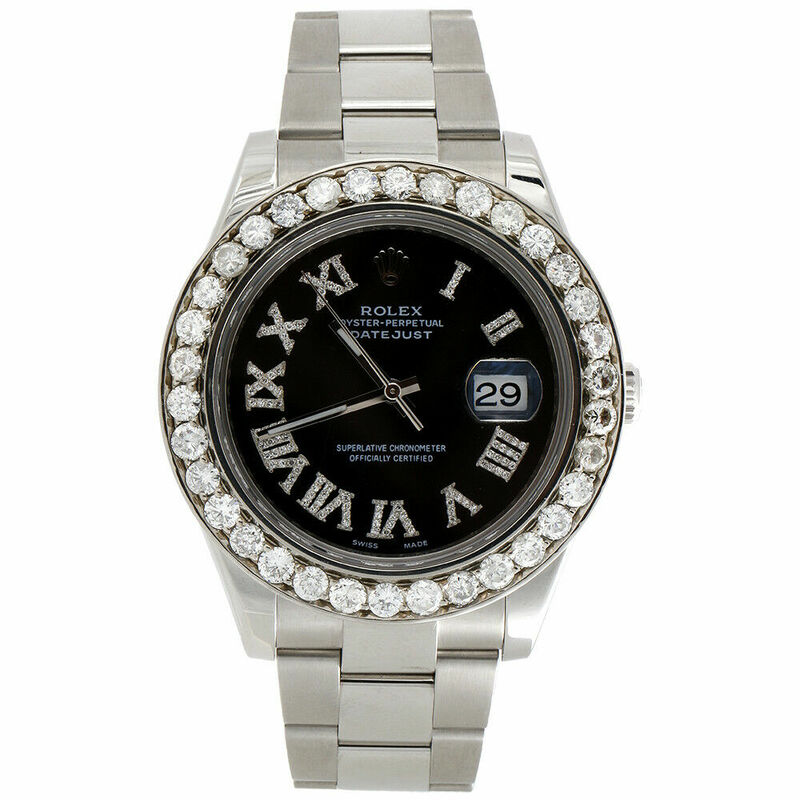 Later, however, ladies' and mid-sized versions became available. 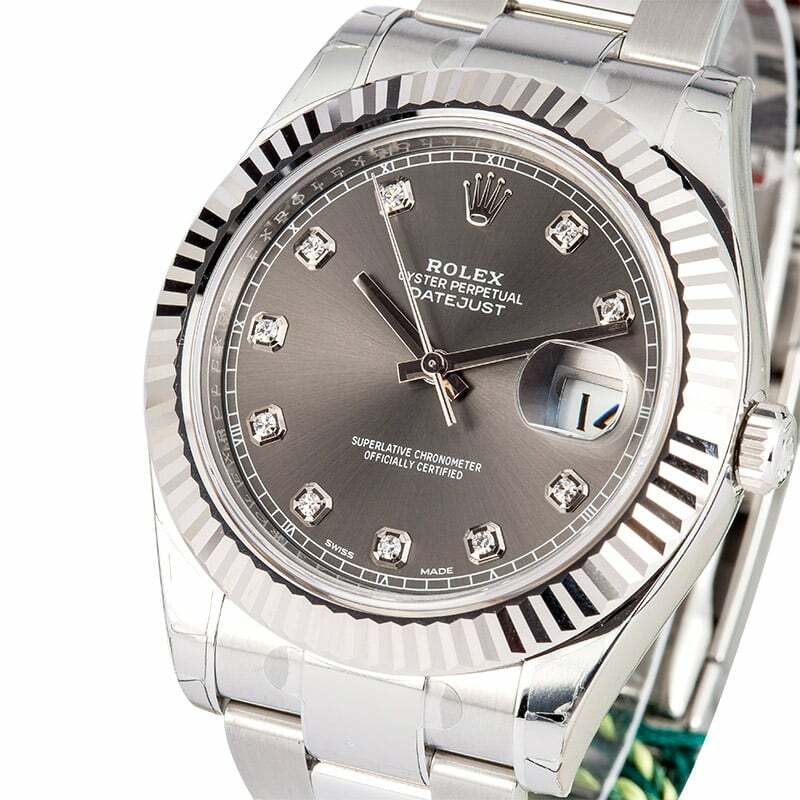 The Turn-O-Graph model was introduced in 1955 as an award given to US Air Force pilots returning from combat missions. 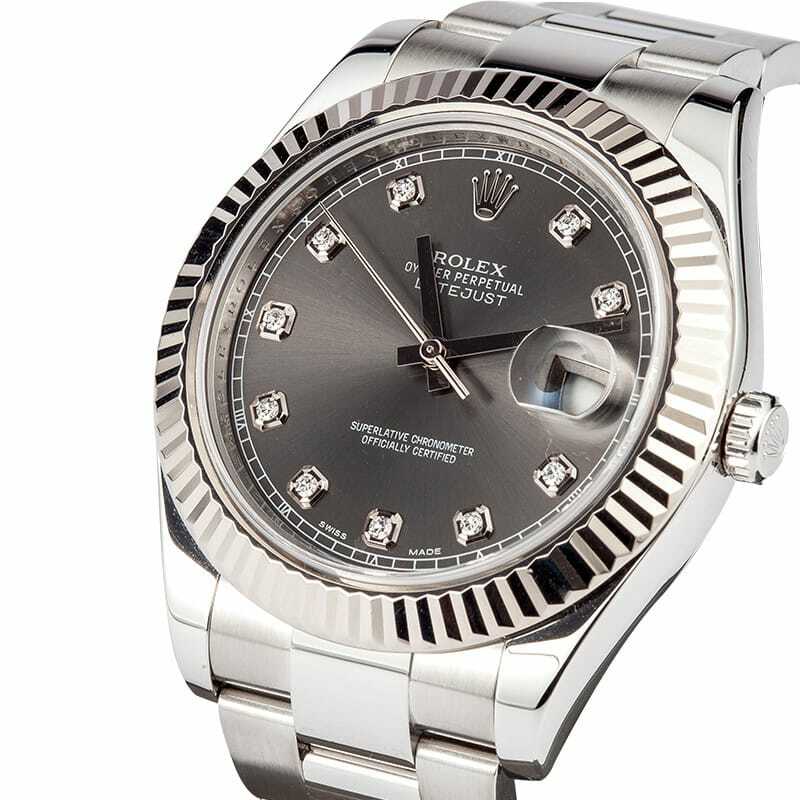 It featured a rotating bezel marked to 60 minutes, which can be used to measure time intervals. 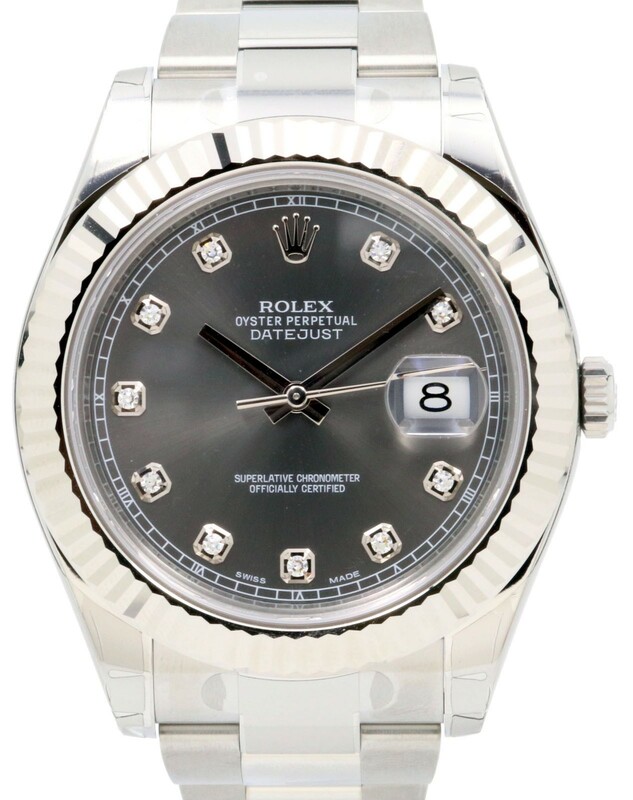 Datejusts of this type have been nicknamed "Thunderbirds". 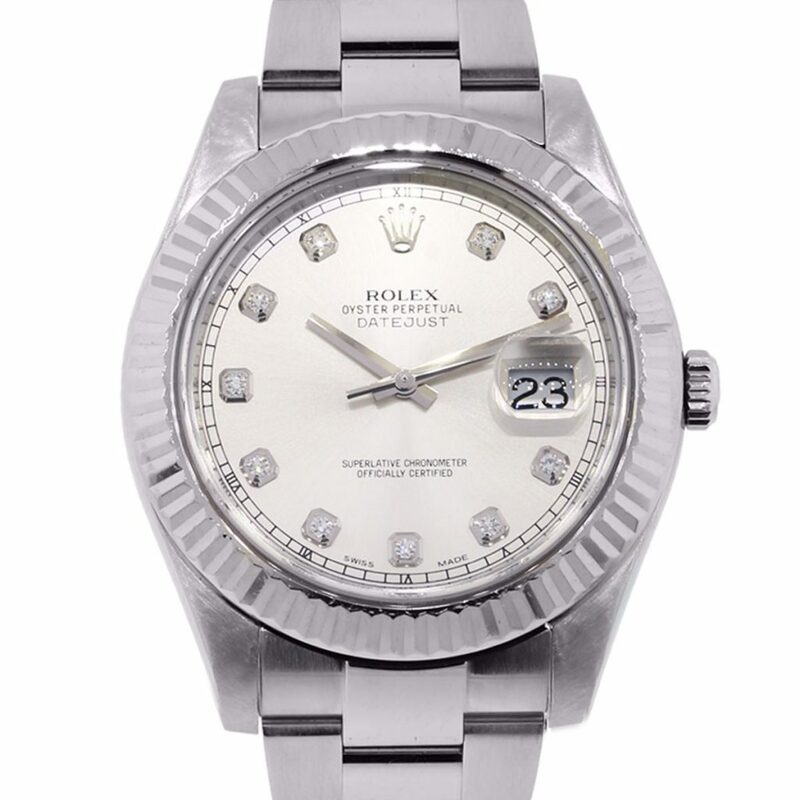 Chuck Yeager wore one of these models when he broke the sound barrier. 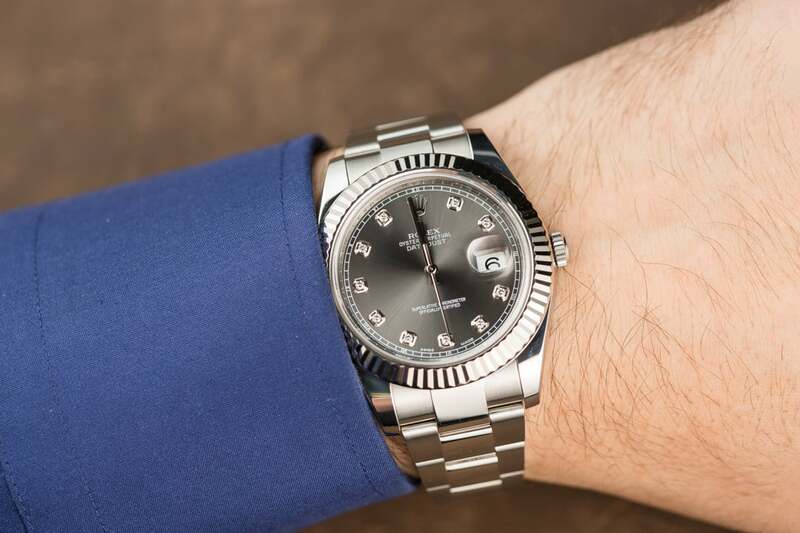 This would be the basis for the Rolex Explorer (designed for Sir Edmund Hillary's Mount Everest expedition), the Rolex Submariner, and the Rolex Sea Dweller.